This newsletter is also posted on the WEBSITE. Another busy week at Lilyfontein as we hosted our OPEN DAYS morning and evening sessions and the Foundation Phase Interhouse Athletics Day. Congratulations to the entire Lilyfontein team on a successful week and very big thank you to the PTA for constantly serving the school. Please take note of the following. 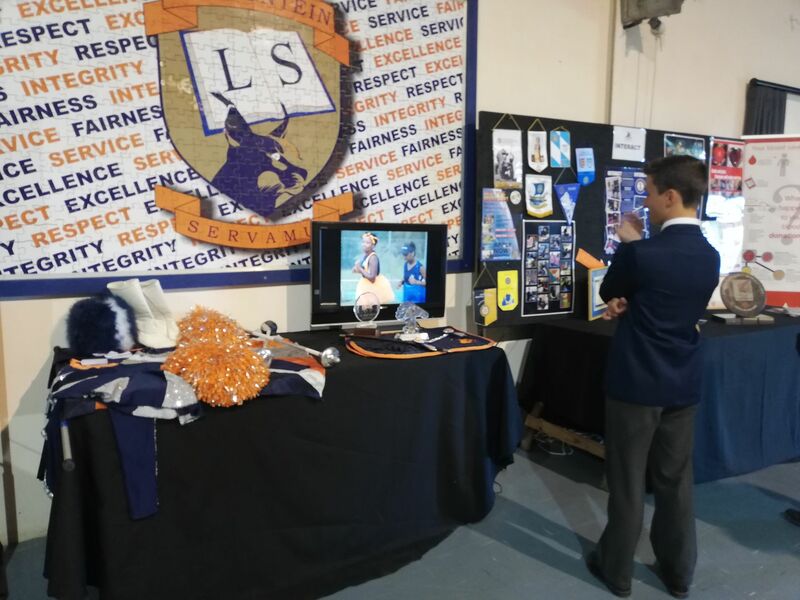 Lilyfontein School will be hosting our Inter-Schools meeting this year at school on Wednesday, 6 March 2019. Please note that school will close for all Grade 1 – 7 learners at 12:10. High School learners will continue with a normal school day until 14:10 and sport for High School will continue as usual until 16:00. Parents attending the athletics are requested to please use the designated parking for this event at the Galbraith field (bottom hockey field). There will be signage to this area. Congratulations to Orange House on maintaining their winning streak by beating Navy House in the Foundation Phase Athletics Day. Thank you to all staff, learners and parents for your help and support on the day. The PTA would like to thank all the parents that contributed to the hundreds of cupcakes that we served at the OPEN DAYS. Encourage your learner to take ownership of their challenges and the solutions thereof, but offer support and guidance all the way! 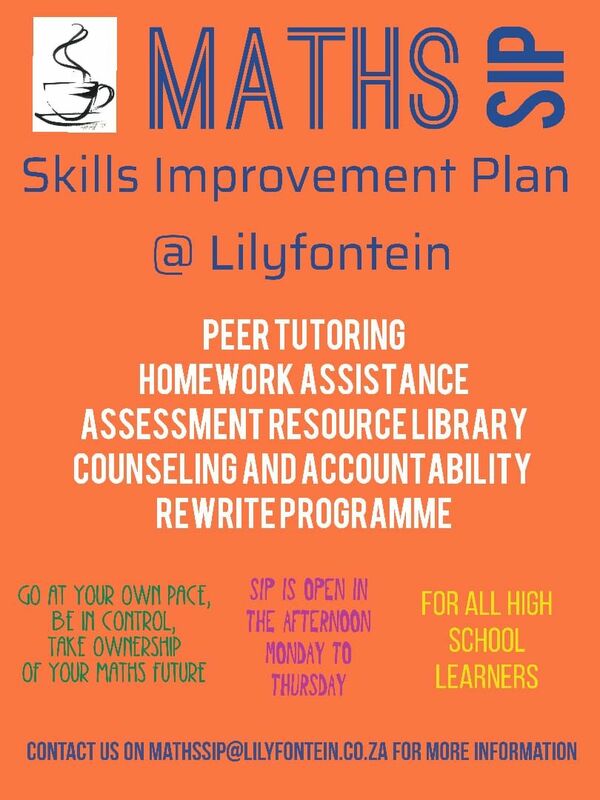 The Maths Department is introducing the Skills Improvement Plan AKA #SIP @ Lilyfontein. Learners please take advantage of this wonderful resource. AEROBATHON!!! Just when you thought the term was slowing down towards the holidays…NO! GET EXCITED!!!! 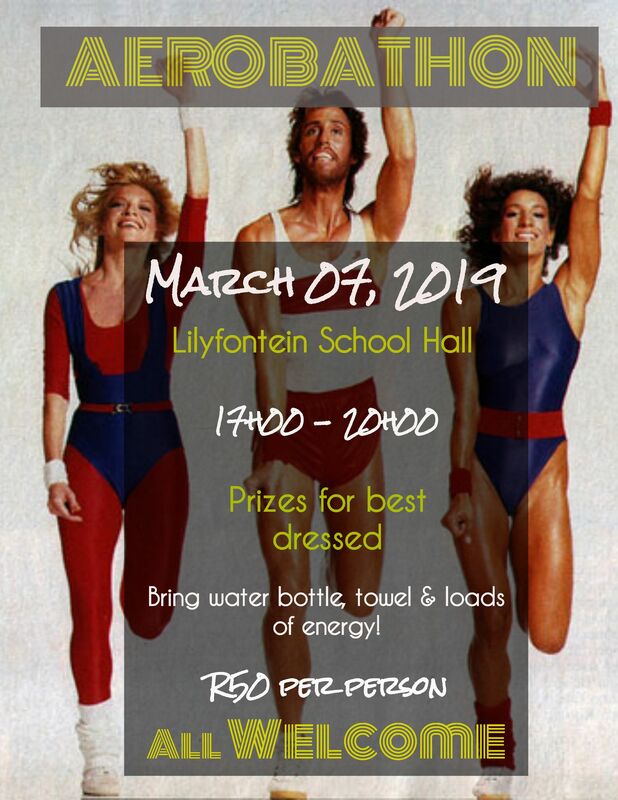 Lilyfontein School is holding a grueling (read “FUN”!) 3 HOUR aerobics marathon with the objective of raising funds towards the Adventure Department. 3. Warm up those tired takkies. This is really cool for school. 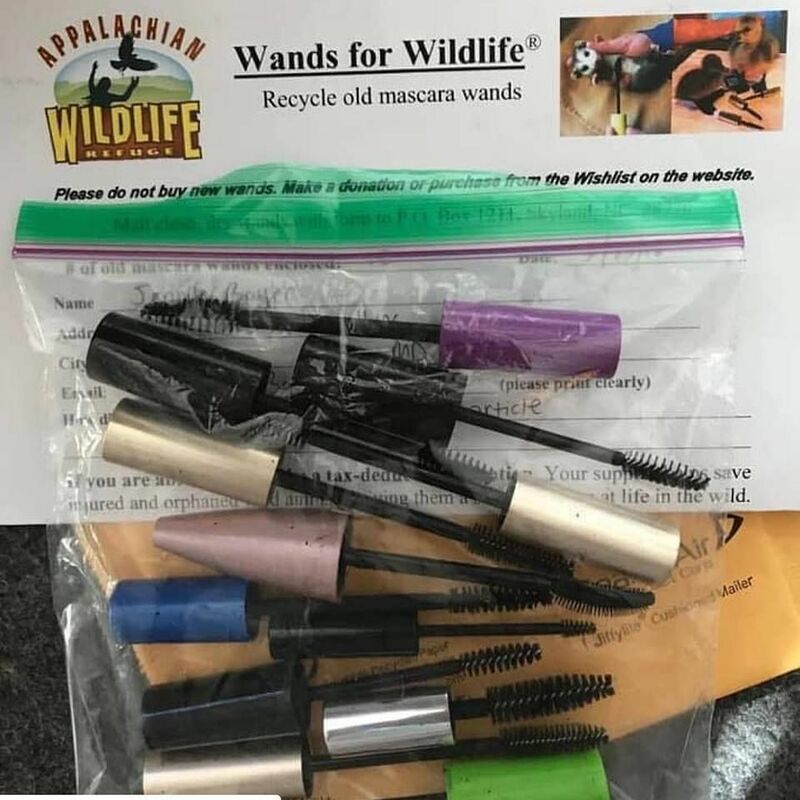 #ECO Club is collecting mascara wands. Clean JUST THE WAND with liquid soap and bring them to school and give to Ms. Rankin or Ms. Steyn. These little wands are able to be up-cycled to clean away oil, larvae, fly eggs, mites, infections, mud and other contaminants from wildlife. Works great for medical care and wound treatment. Lilyfontein 237/7. Chad Henderson 95, Aidan Tidbury 75 not out. Lilyfontein won by 125 runs. Lilyfontein 55 all out. Jack Bosazza. 19 Lilyfontein lost by 57 runs. Lilyfontein 210/2 in 30 overs. Corbin Tidbury 112 not out, Jack Bosazza 62 not out. Gonubie 211/8. Corbin Tidbury 3/17. Stirling 78/5 in 20 overs. Lilyfontein lost by 26 runs. Foundation Phase Athletics day was a tremendous success. Thank you to all the parent volunteers and Foundation Phase what a lovely morning it was. Simon Sinek Motivation Simon Sinek explores how leaders can inspire cooperation, trust and change. He's the author of the classic "Start With Why"; his latest book is "Leaders Eat Last."